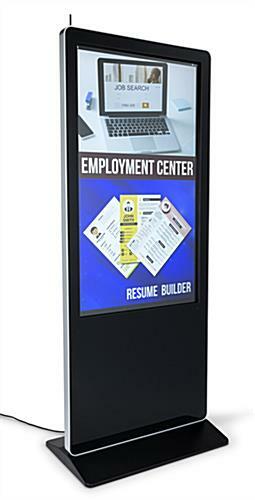 We are now offering 55 Inch Touch Screen Kiosk Rentals. 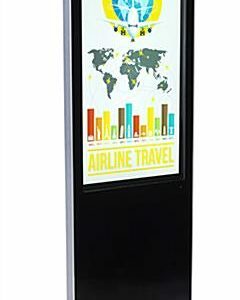 They are designed to be a all-in-one free-standing 55 Inch Rental solution. Our highly reliable rentals offer a cost-effective solution ideal for meetings, general session, trade shows, conventions and more. The integrated Media Player delivers flawless Full HD 1080 with 60 single video decoding. Easily add touch interactivity using simple drag and drop tools.